The Central Mining Institute is a participant in the “Improvement of work health and safety in the Ukrainian mining industry” project, coordinated by the International Labour Organization. The project is co-funded by the Government of Canada. Its main objective is to limit work accidents and occupational diseases in the Ukrainian mining industry through the development and implementation of modern occupational safety and health policies based on international standards, as well as the foundation and promotion of safety culture. The project will last until March 2020 and will be realized in stages. 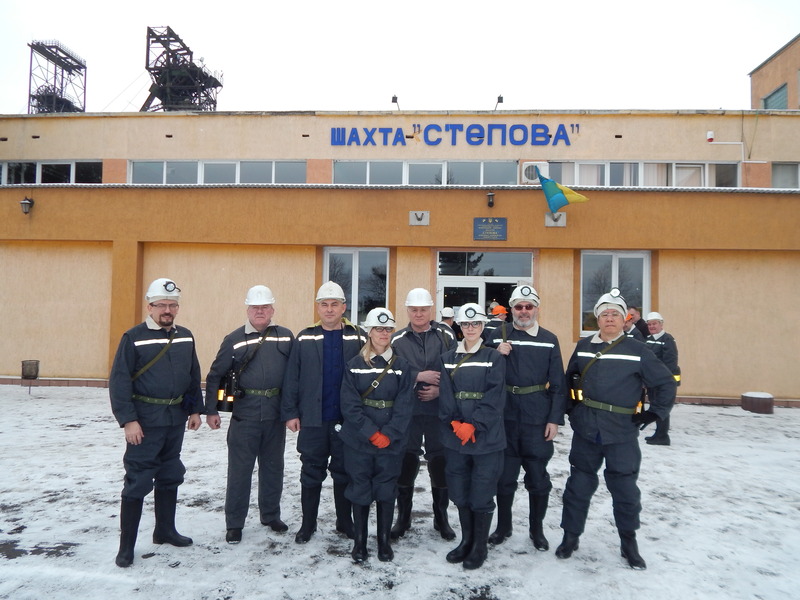 “The first stage was the conduction of basic training concerning professional risk assessment and work safety management systems in March 2018,” states Aleksandra Koteras, D.Sc., of the Central Mining Institute, a member of the international group of experts conducting the training courses. 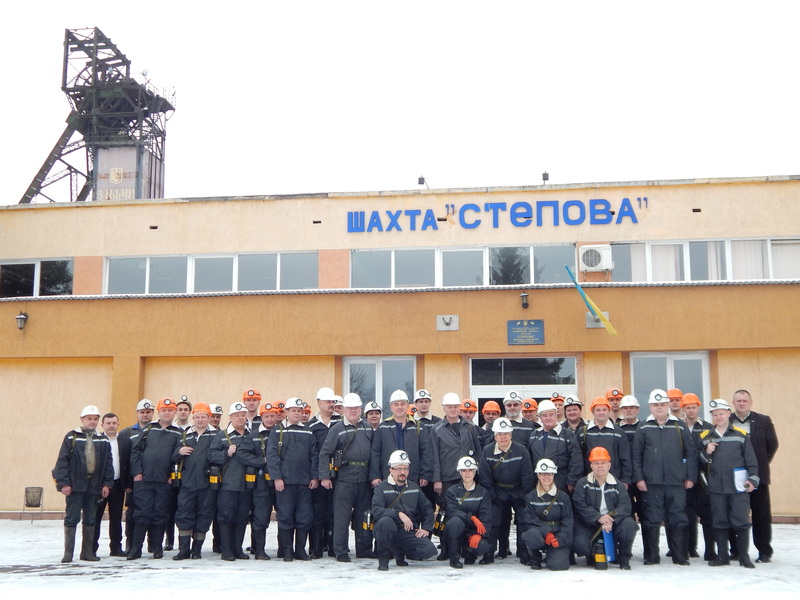 These were organized at two locations: in the Sukha Balka mine in Kryvyi Rih and the Stepova mine in Lytovezh. They encompassed theoretical training and practical classes regarding hazard analysis and professional risk assessment in selected locations of the visited mines. The training was attended by representatives of surface and underground mining, not only of coal, but also of iron and uranium ores, and petroleum and gas. Consultative work is currently ongoing, and this year still training will be conducted for personnel, who will later be responsible for the implementation of hazard management systems and professional risk assessment in their respective mining plants. Such systems have already found successful application, among other things, in the Polish mining industry. The International Labour Organization (ILO) is one of the most prominent international organizations concerned with occupational safety and protection, as well as the drafting of international labour standards. The agency operates under the auspices of the United Nations and includes representatives of governments, employers and employees from 187 UN member states worldwide.